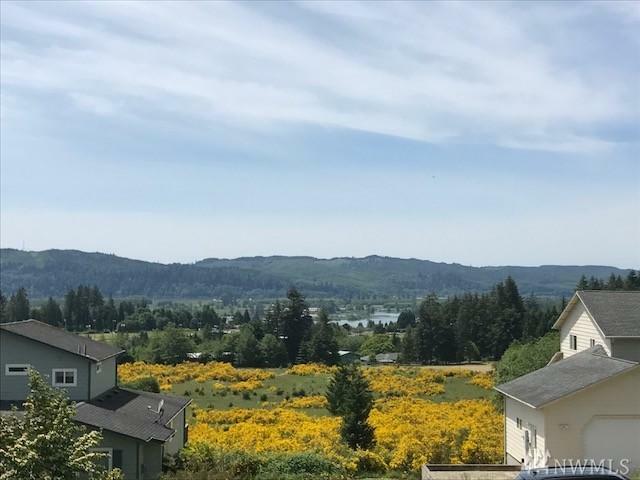 Two lots with breathtaking Columbia River and Cathlamet views in established and well maintained neighborhood. 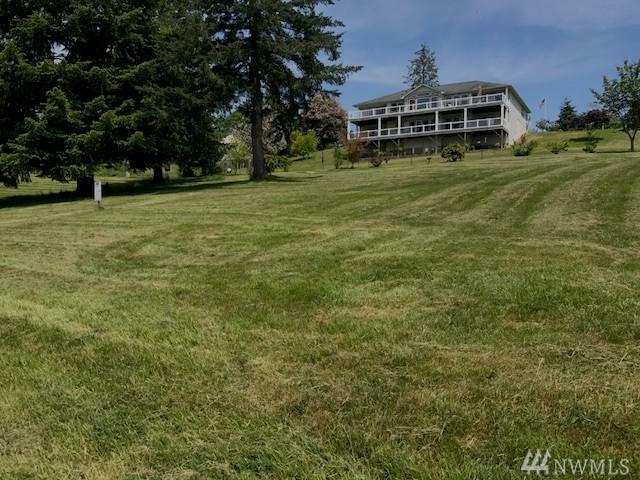 Close to town, marina, and golf course. 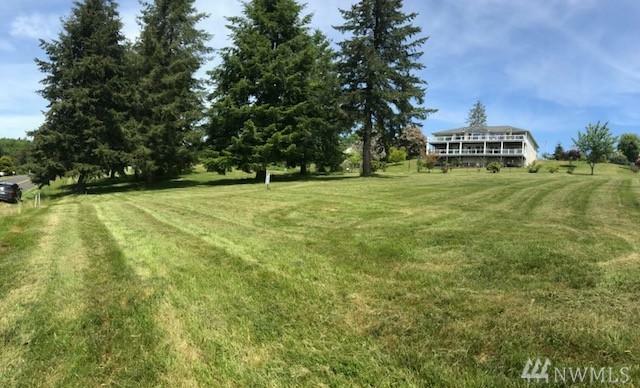 Trees on property give separation from neighboring lots. Power is installed at the road and ready to go, city water is already installed on the property. 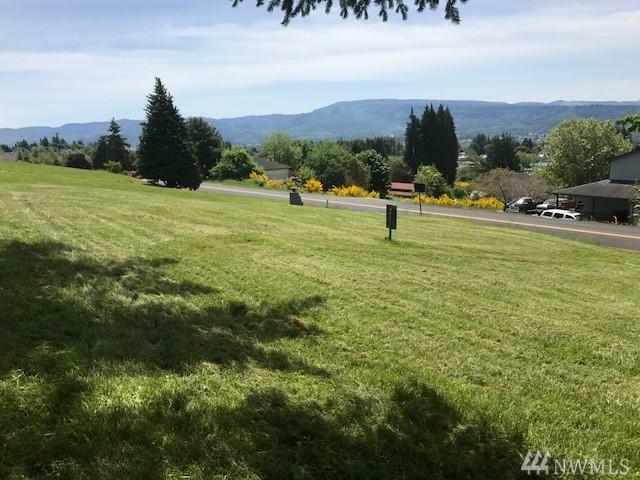 These lots are cleared except for the beautiful trees and gently sloped, ready for you to build.